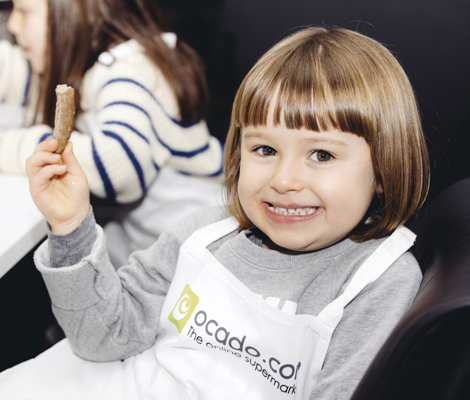 As any parent knows, kids can be fussy eaters! 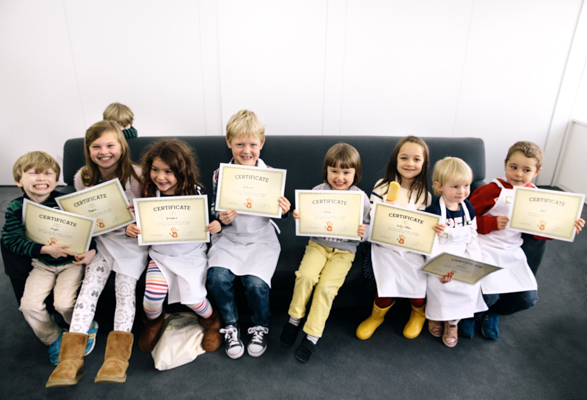 So we thought we’d ask the experts for a handy selection of kid-friendly favourites. 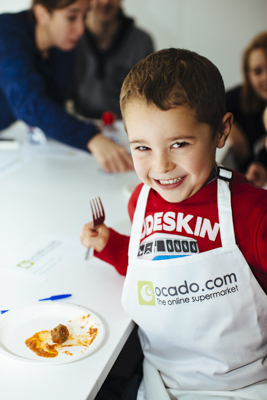 We put together a kids’ tasting panel of four to twelve year-olds and asked them to try lots of different foods. Everything that got the thumbs up then went into an aisle for easy shopping. 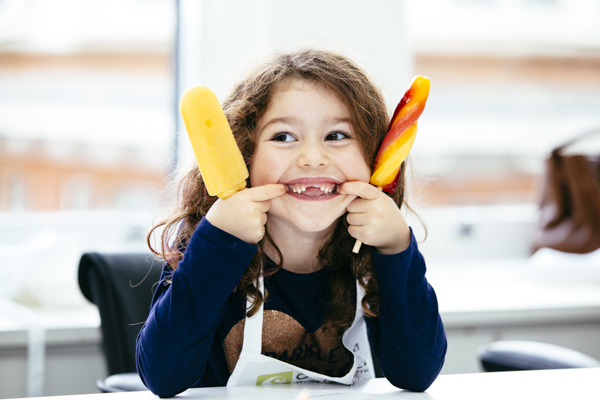 These fruity ice lollies were a hit – one boy said they tasted like rainbows. The herbiness of these sausages was very popular. They’re quick to cook, so great for rushed mealtimes, and are an Animal Welfare Gold Award Winner. Serve the sausages with this mash for a super speedy supper. One mum said they’d converted her ‘mashed potato hater’. Combined with the Tideford sauce, these went down a treat. They’re also gluten-free, with no rusk or artificial colourings or preservatives. We served this tomatoey, creamy sauce with Garofalo Kids’ Organic Anistelle Pasta and they loved it. This entry was posted in Talking Ocado and tagged child-friendly food, children's food, Cook, Cooking, cooking from scratch, family meals, food, foodie, Fussy eaters, good food, Groceries, home cooking, Kid Approved, kids' food, Ocado, Ocado deliveries, Ocado groceries, ocado.com, Recipes, Shopping at Ocado, tasting panel by Ocado. Bookmark the permalink.